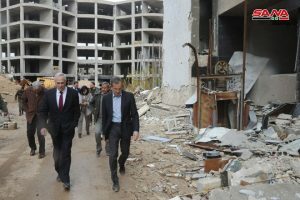 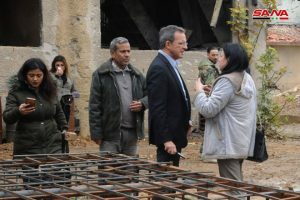 Damascus Countryside, SANA- A French delegation headed by former MP Thierry Mariani on Thursday visited Douma city in Damascus Countryside and inspected the extent of destruction caused to the city by terrorist organizations, as well as the tunnels, field hospitals, prisons, and torture chambers left behind by the terrorists. 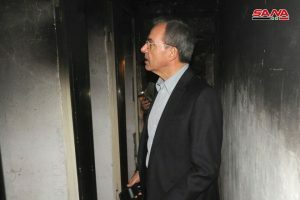 Speaking to journalists, Mariani voiced condemnation over the destruction and vandalism caused to the city due to terrorists’ acts. 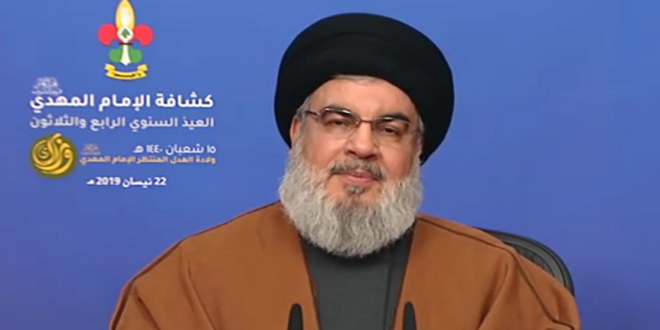 “The sight of the prisons that we have seen, especially the cells, indicate that the terrorist organizations do not have the least bit of respect for human rights. 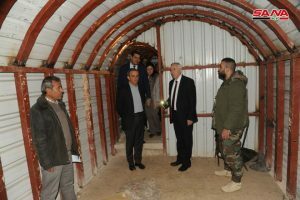 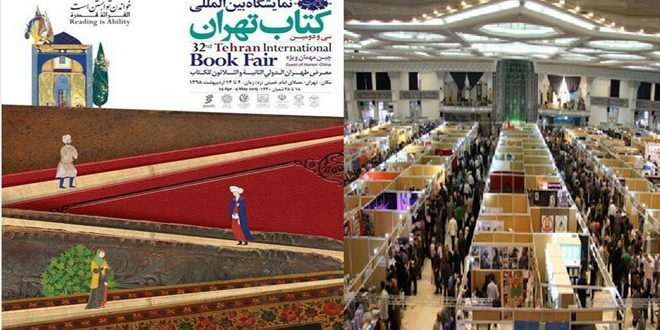 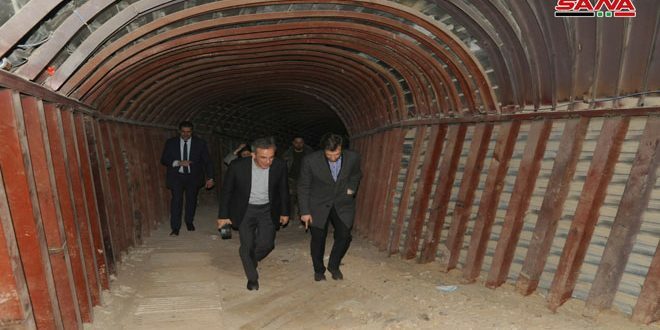 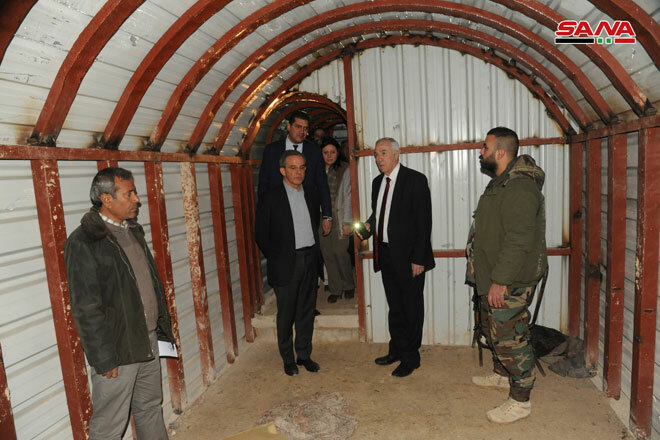 The presence of modern equipment in the carefully-constructed tunnels proves that the terrorists receive assistance and large funding from abroad,” he said. 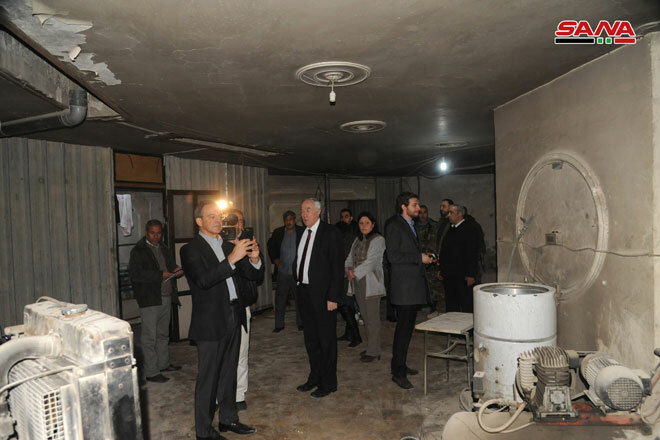 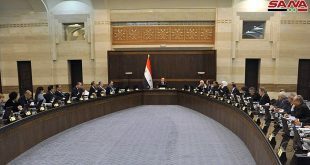 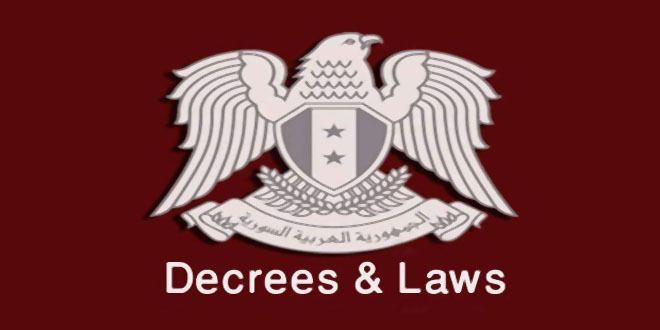 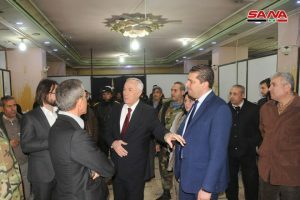 Mariani pointed out to the reconstruction activity they witnessed in Douma, including reopening schools and shops, hailing the sacrifices of the Syrian Arab Army to restore safety and stability to the city. 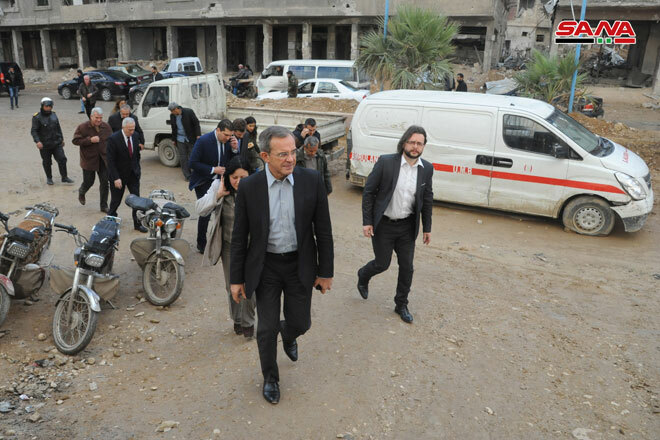 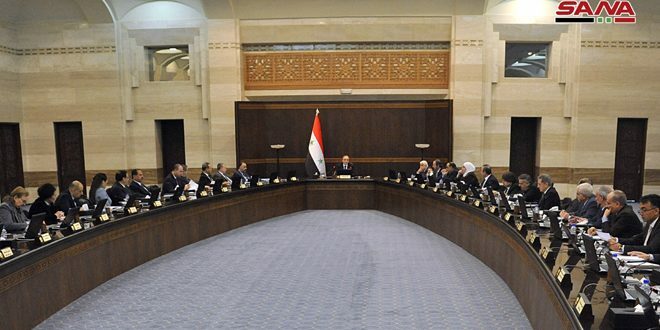 For his part, head of the Arab, Foreign and Expatriates Committee at the People’s Assembly Boutros Marjanah said that the delegation’s visit shows that the French people are different from their government in their viewpoints regarding what is taking place in Syria.